Moruya is located slightly inland on the south coast of New South Wales, 190 kilometres from Sydney. It sits on the Moruya River. 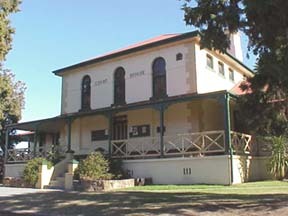 The court house is one of Moruya’s oldest buildings, dating from 1881. It can be found on Vulcan Street, near Apex Park. A number of coach services operating between Melbourne and Sydney stop off at Moruya.  Visit Sydney Criminal Lawyers® for Criminal & Traffic Lawyers for Moruya Local Court.